This week’s reading is very interesting. It is zoning in on two situations. Most of the cards are about the first one. I have used the Whimsical Oracle card deck by Ashley at AEMT Intuitive Healing. There is only one word on each card with no big explanation in a book, so I use my intuition to bring through the messages that we need to receive. I then pulled two from Doreen Virtue and Radleigh Valentine’s Angel Answers deck. 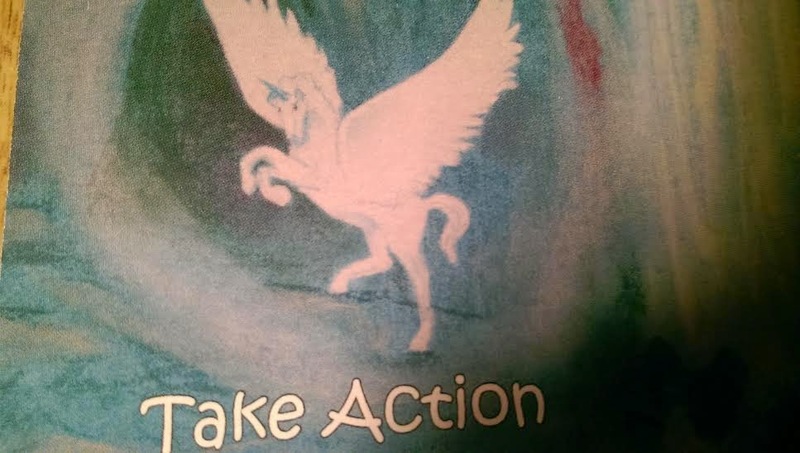 The first cards are STOP, AIR, ANGEL, YES, TAKE ACTION and Angel Answers are – THERE’S SOMETHING BETTER, THE SITUATION WILL IMPROVE. So on a keeping it simple level, this is the Christmas season. You are all really busy in preparation, whether it is buying presents, revamping the house, organising the menu or doing extra time in your workplace so that you have more days off. So your angels are saying that it is time to stop, take a breather, take some fresh air and time out. Things will improve and will look better and become calmer as you breathe and take time to yourself. If you are feeling stressed and out of balance, there is a better way. Do you really have to try to fit all of it in before Christmas? Just take some time to have a look at the task that you have set for yourself and how you feel about it. Is there anything you can cross off the list? Is there something you can do or not do, to help make life easier for yourself? Now on a deeper level I feel that there are two situations or two sets of people that our angels and guides are talking about. Each of you know your life situations, so your angels are working with you through your intuition to receive your message. In the first situation you are asked to stop and not do anything for now. Your angels are with you guiding you through it and assure you that there is something better than this for you and that this actual situation will improve by you not doing anything at the moment. Look after yourself, get out in nature, nurture yourself, eat well, drink plenty of water and don’t worry. This is important. Sometimes when situations and relationships are difficult, we forget about ourselves and looking after our bodies, because we are focusing so much on the situation.